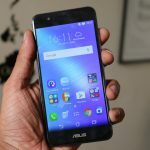 Asus launched the Zenfone 3 Max earlier this year in July and now it’s gearing up to launch the Zenfone 3 Max in India as well. 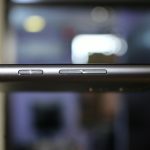 The Max lineup has always been a great choice for the people looking for a decent phone with a bigger battery. This time around it comes with lots of improvements on design and features. The 2.5D curved glass and the fingerprint sensor are the new additions from its predecessor. Although it misses out the laser auto focus but the camera’s performance seems to be improved now. All in all, it’s a good smartphone with decent specs. 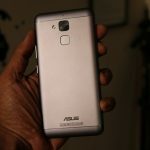 Like every other Zenfone 3 series phones, Zenfone 3 Max also looks quite good with use of premium materials and design. 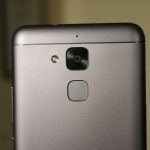 It features a metal body, a 13 MP camera with LED flash and a fingerprint sensor at the back. 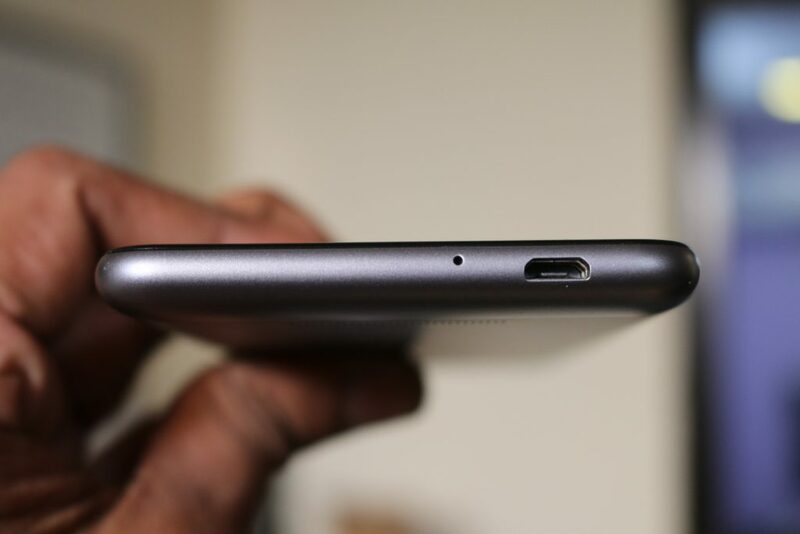 Apart from that, it also features a massive 4100 mAh battery. The front of the phone features the 5.2 / 5.5 inch HD IPS LCD display with 2.5D curved glass. Just above the display, you will find the circular ear piece, the front camera and the ambient light sensor. 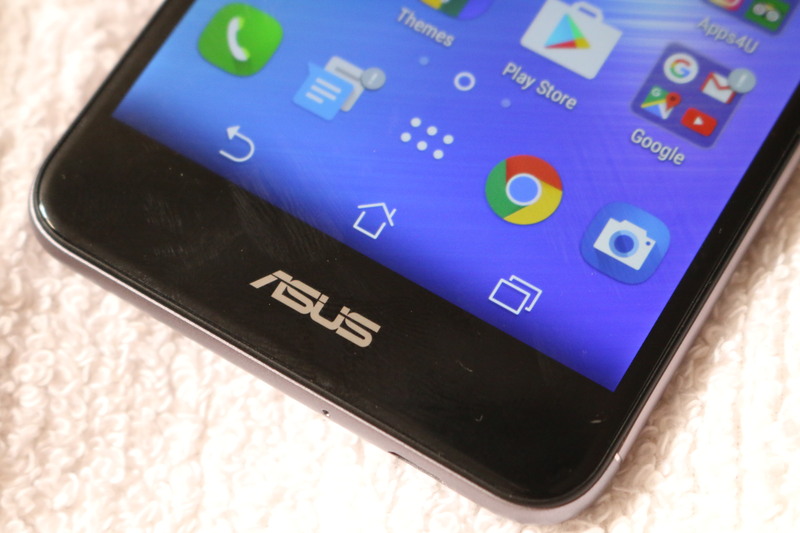 The bottom of the phone contains the Asus branding. 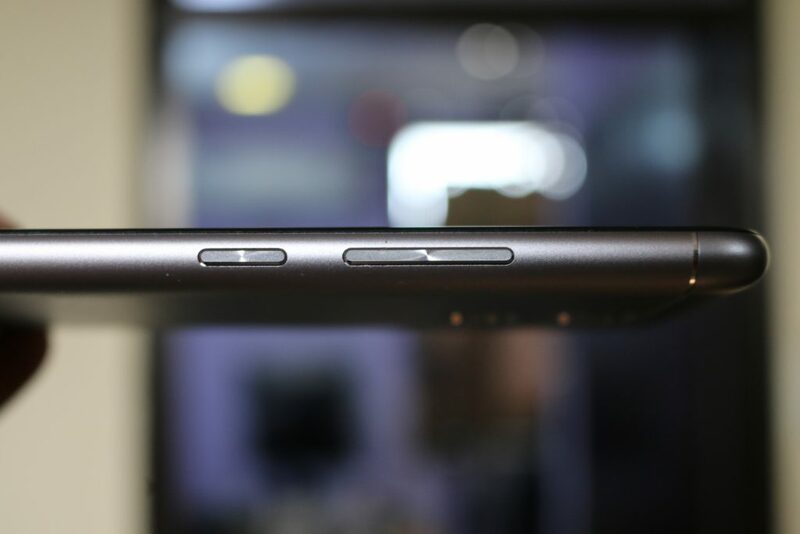 The phone comes with on-screen navigation buttons. Towards the top, you will find a secondary mic and the primary camera module below it. 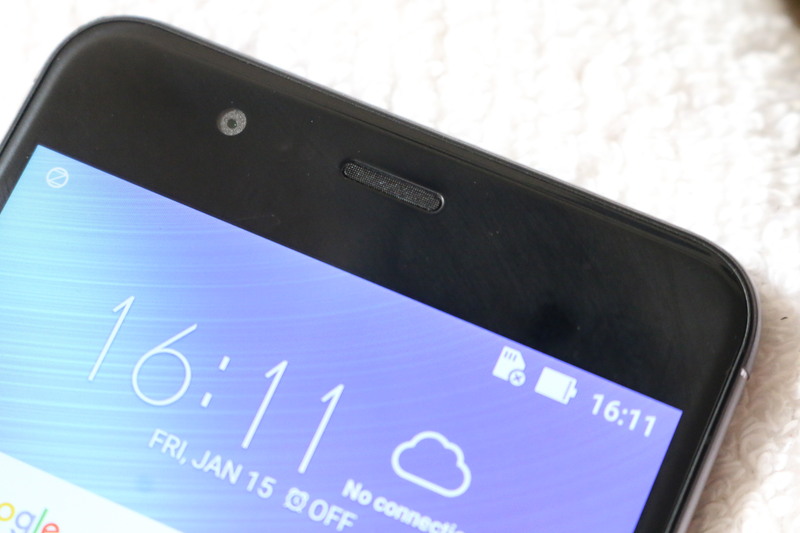 LED flash is situated just beside the camera and the fingerprint sensor rests below the camera. 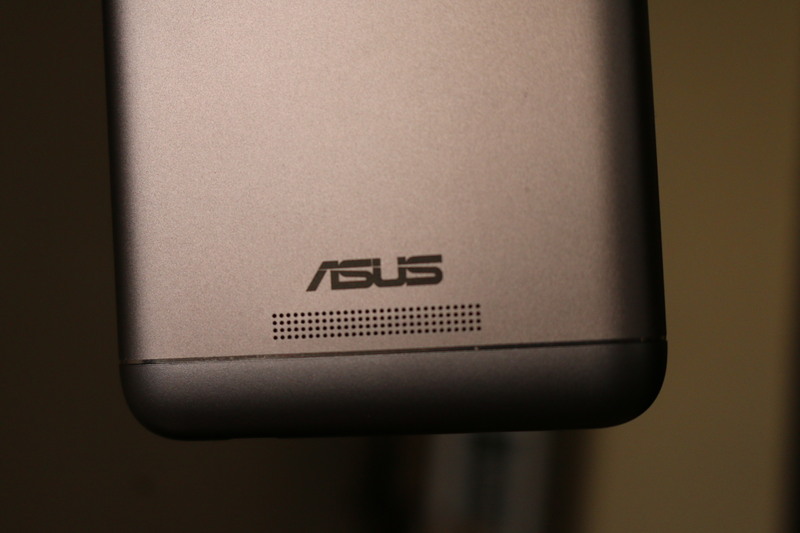 On the bottom, you will find the Asus branding and the loudspeaker just below it. 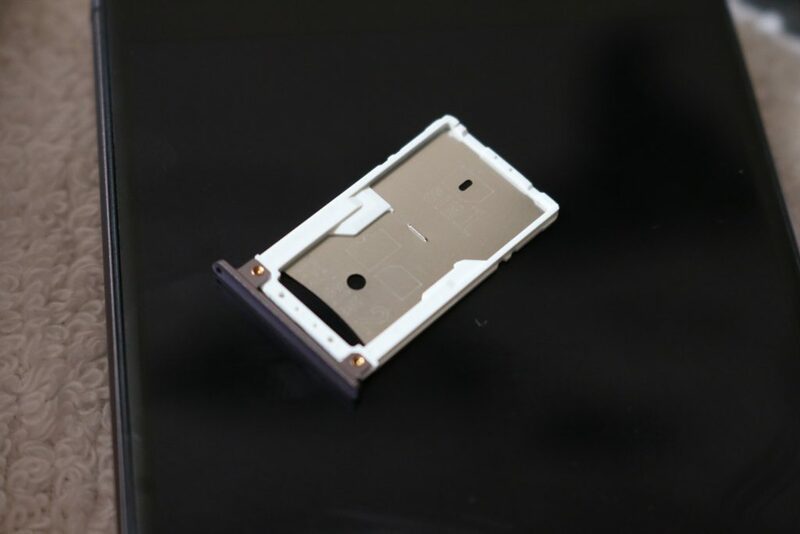 The left side of the phone houses the SIM card slot which is a hybrid SIM card slot. 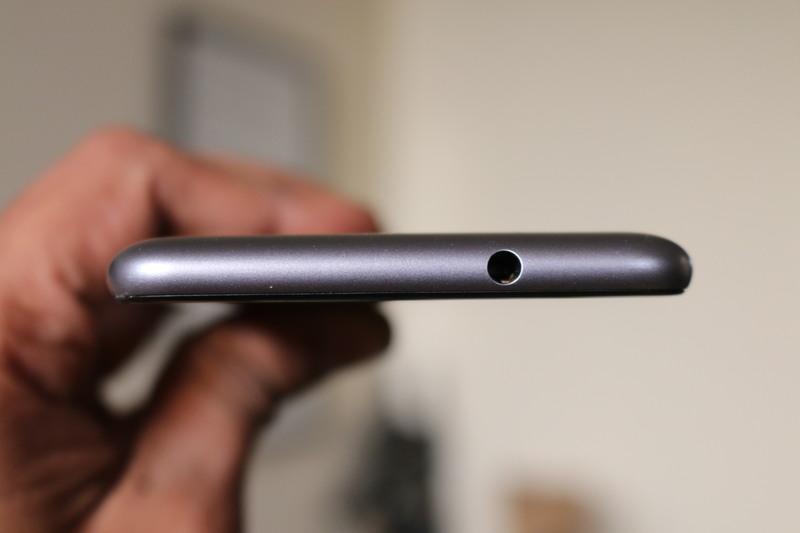 The top of the phone houses the 3.5mm audio jack. 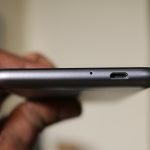 On the bottom, it houses a micro-USB port and the primary microphone. 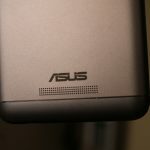 The Asus Zenfone 3 Max features a 5.2 / 5.5 inch LCD IPS HD (720 x 1280p) resolution display with 2.5D curved glass. The display has the pixel density of 282 / 267 PPI. The display is bright and color reproduction is good. You won’t find any pixelation with the naked eyes and the viewing angles are also good. 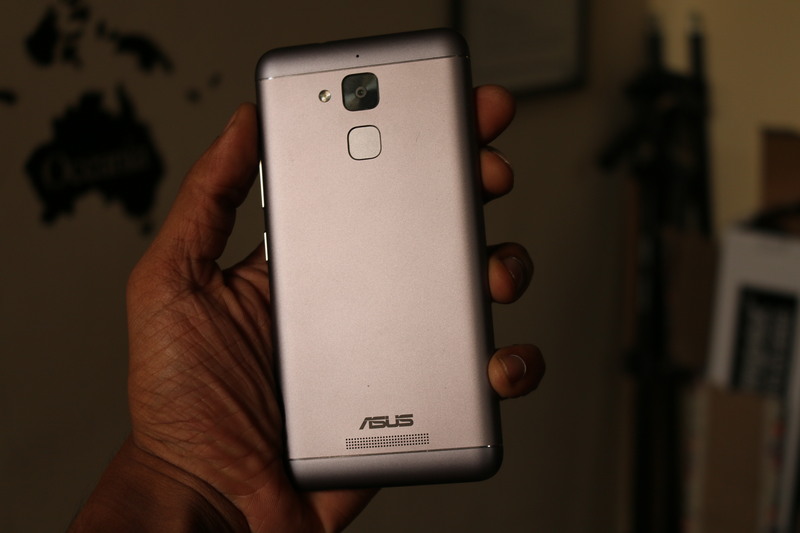 The Asus Zenfone 3 Max features a 13 MP PixelMaster primary camera with f/2.2 aperture, 5P Largan lens and LED flash. The camera has been improved as compared to its predecessors although it lacks the laser assisted autofocus this time. However the performance is quite decent, the camera performed good in natural light and the pictures came out to be quite sharp and detailed. In low light it struggles like any other average 13 MP camera with lack of detail and noise in the images. You can record up to 1080p videos at 30 FPS using the rear camera. 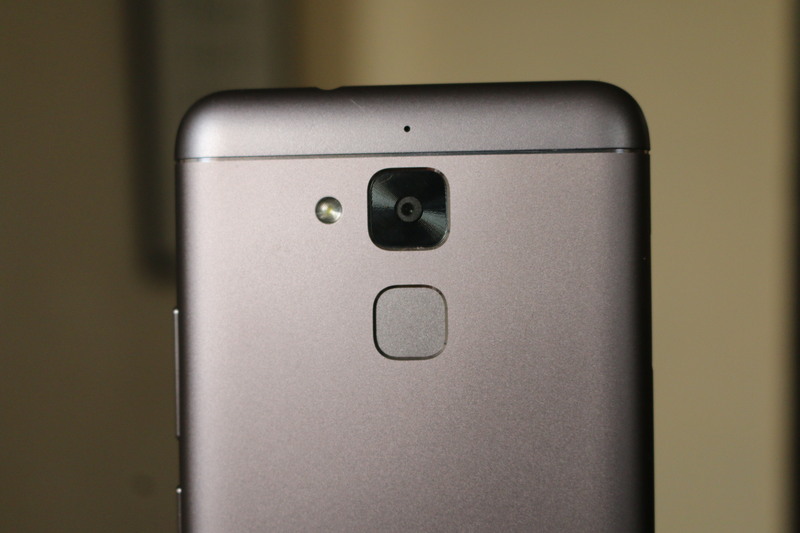 On the front, you get an 5 MP camera with f/2.0 aperture for selfies and video calling. 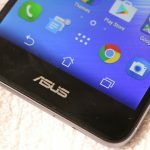 The 5.2 inch Zenfone 3 Max has been priced at Rs. 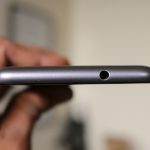 12,999 while the 5.5 inch variant has been priced at Rs. 17,999. 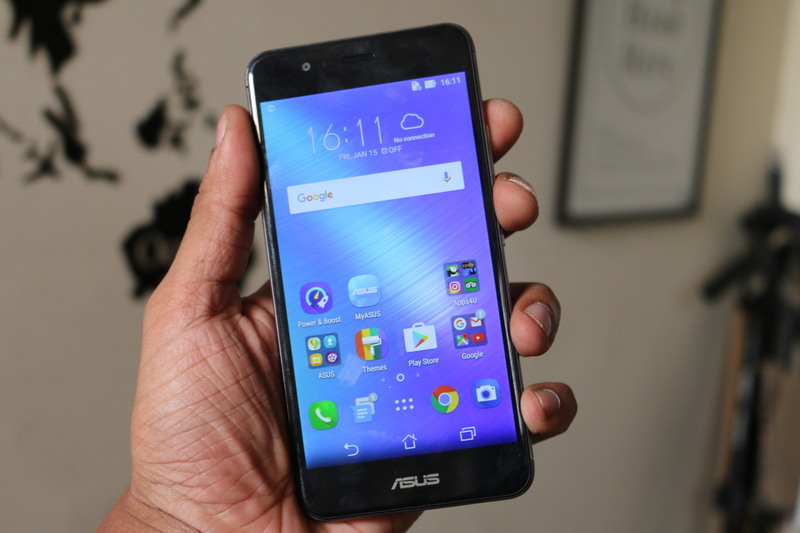 The Asus Zenfone 3 Max looks quite promising with the set of features it offers. It would be a good phone to consider if it’s priced around Rs. 10,000. 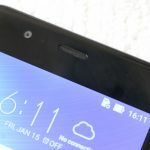 Although we have to wait for the official launch and price announcement to give our final verdict on this phone as this price bracket is occupied by quite other good phones.